Hear from our team! 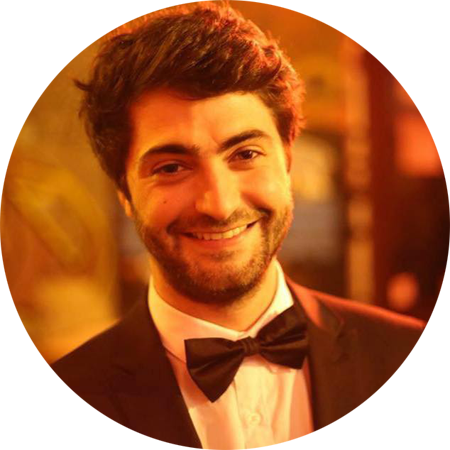 Building a Career in Sales | Careers | Mondelēz International, Inc.
Olivier Gagna recently completed one of our internship programs, with the Sales team in Belgium, and has now been offered his first job at Mondelēz International, to pursue his career with our talented Sales in France. Read on to find out more and to review our current Sales internship opportunities - and click here to find out more about our other internship opportunities in Western Europe, or for our global early career opportunities, click here. I was first attracted by the international dimension of Mondelēz International, its power on the FMCG market, and of course the amazing products like Milka, LU, and Cote d’Or. It makes me feel very close to the final consumer! 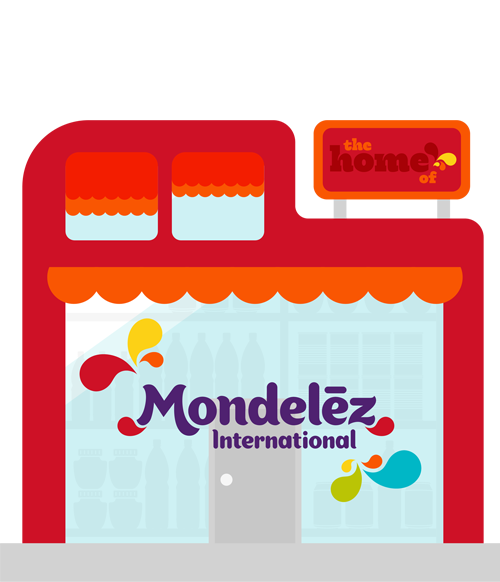 My first experience of working with Mondelēz International was in the Belgium business, working as a Trade Marketing Promo Assistant. The hiring process was quick, with one first assessment with the HR team and then one further assessment, looking at a practical case in front of two managers. After completing my internship, I then had the opportunity to pursue my career with the French business, and my job now consists of creating partnerships with my clients on a regional scale in order to help grow the Mondelēz International business. In both of my roles, I had a handover period. In addition to this, I had a 3 day induction period (both in Belgium and in France) to understand the Company processes and values. I’m very lucky to have a supportive Manager who really helps me to improve my different skills. Also, being part of an experienced team, I am constantly learning from them. I am also part of the Mondelēz International Sales Academy, which means that I regularly have training to improve my selling skills. I also have access to online trainings on many topics. My favorite Mondelēz International product is definitely the new Milka Brownie! 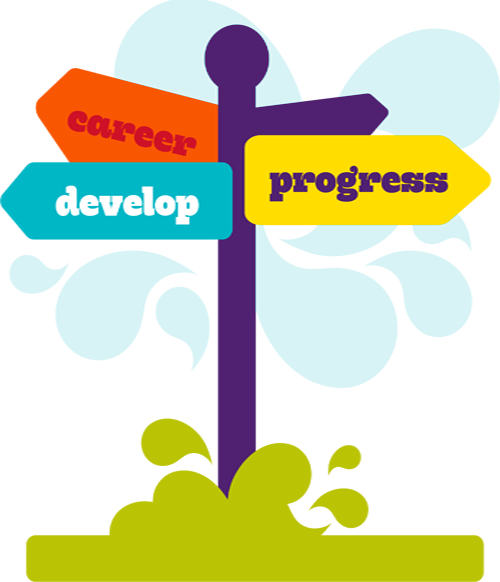 Interested in our Sales Internships?